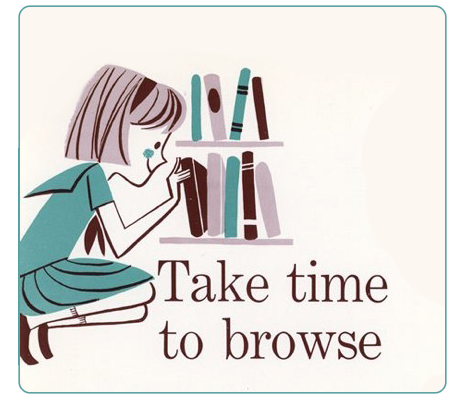 The New Hampshire State Library System offers a wide variety of resources for all ages. Some of these links require you to log in. Contact us for login information. EBSCO: EBSCO Information Services is a leading provider of research databases, e-journals, magazine subscriptions, e-books, and discovery services to libraries all over the world. Using EBSCO, you can do everything from finding information for a homework assignment to reading the latest article in your favorite magazine! Novelist: Love to read? Check out NoveList to see book reviews, get read-alike suggestions, and learn more about fiction. Consumer Reports: Browse full text PDF copies of Consumer Reports by date! 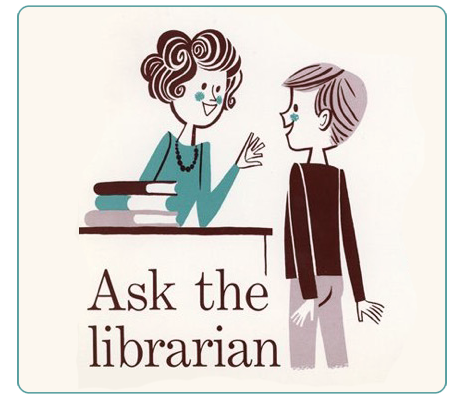 Ask a Librarian: Ask questions about genealogy, New Hampshire history, and more! Explora for Public Libraries: Explora for adults provides access to complete articles from thousands of magazines and professional journals. Searching is easy — just enter your topic and get articles to read. Explora for Kids (Elementary): Explora for elementary-aged students provides grade-appropriate articles, dictionary and encyclopedia entries, photos, and videos for the young student. Explora for Students (Middle and High School): Explora for middle and high school students provides a greater range of materials — from basic to more advanced — to suit a variety of academic needs. NHSL Genealogy Resources: The New Hampshire State Library houses approximately 2400 titles of published family histories for New Hampshire and New England.